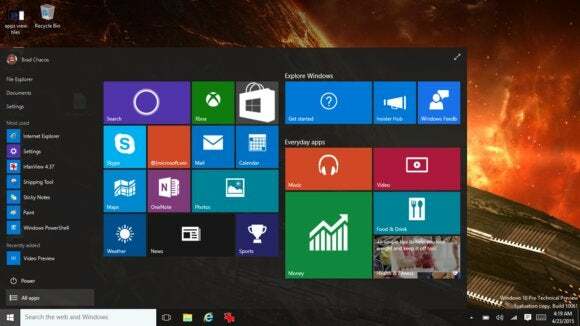 But Windows 10 is clearly different from previous versions. Microsoft has said repeatedly that it’s transitioning to “Windows as a service,” with constant updates instead of grand releases every few years. The company is even planning more preview builds for Insiders after Windows 10 ships. Why this matters: The preview builds for Windows 10 are starting to get a lot more polished, as promised features and much-needed fixes fall into place. If you’ve wanted to try out the software but were worried about how upgrades to the final version would work, it might help to know that you can jump to the RTM version for free in a couple months or so.